We Are A Mobile Website! 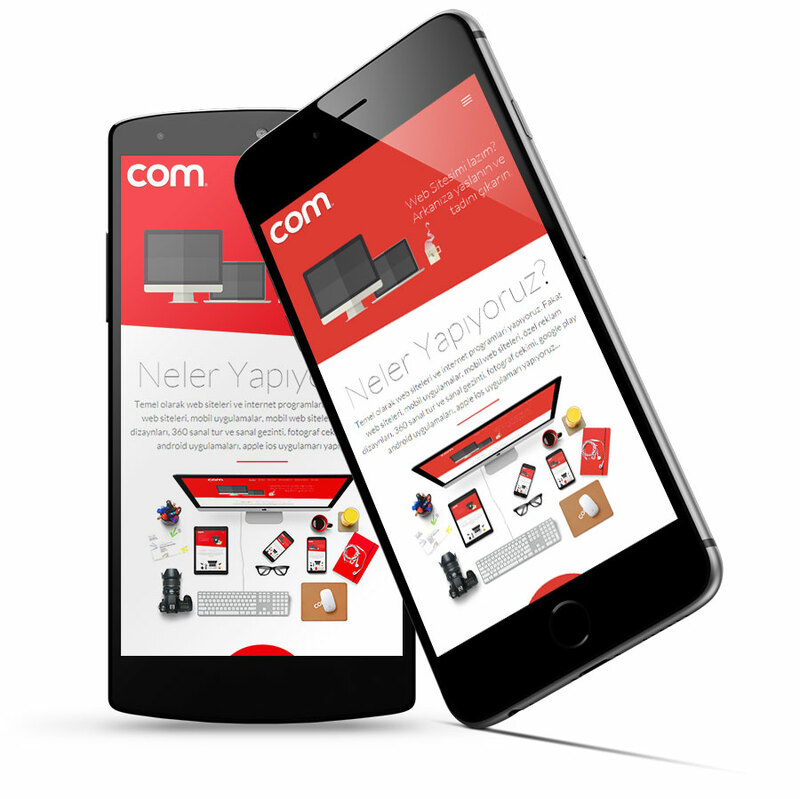 Why Mobile Web Site We Do, How We Do? 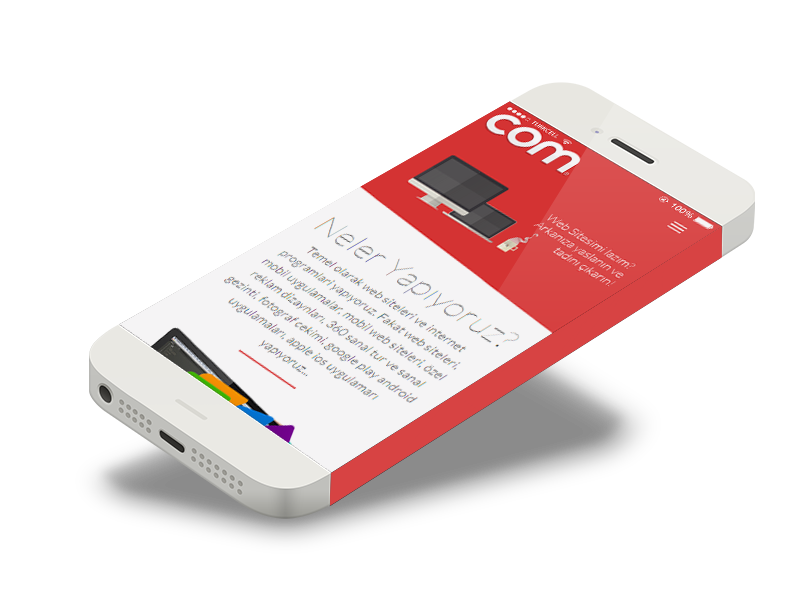 Why Mobile Web Site Do You Need? Today, 47% of all internet visits with all tablet and mobile. Very detailed analysis provides us. in 2010, mobile phone products, all of the rooms, as well as the calling Remy need 12% even when not, today this figure is 47% 51% in some countries ' absolutely ulasmısı. If you have a mobile website and a product or service that is started on the right if you want to reach customers through the internet, you must have mobile web site. The Google search engine and the others, Yandex, bing mobile and tablet gives priority in searches to web sites. All mobile-compatible, or if your website mobile with root instance http://m.sizinwebsiteniz.com, calls, get the customer group you think between 47-51%, 70% and over. We give a simple example of this. If you have a smart mobile phone, now it cannot connect to Internet and Smartphone ", villa for sale in alanya turkey" or "apartment for sale in alanya turkey". Kasınıza must http://m.ipropertyturkey.com or http://m.alanya.co.uk:. In fact, these two web site has been provided snow kids because you enter a completely mobile.